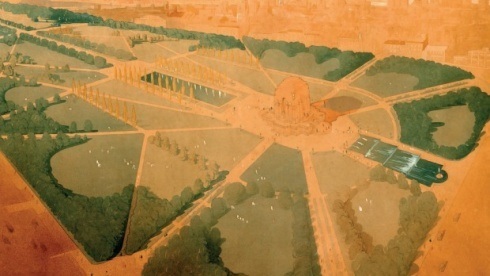 Kane Constructions has been invited to tender a multi-million dollar upgrade of the Anzac Memorial in Hyde Park Sydney, that will see the original 1930s vision by Sydney architect Bruce Dellit, finally completed. The original design included a water cascade stretching towards Liverpool Street but the advent of the Great Depression meant this vision was never realised. 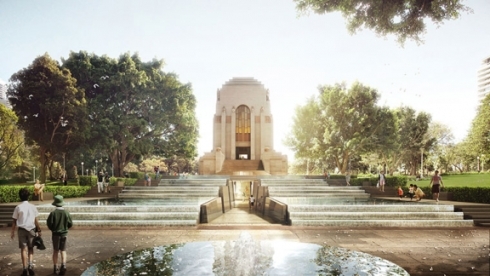 As Australia marks the 100th anniversary of the Great War, the Anzac Memorial Centenary Project will see the new water feature and education and interpretation facilities added beneath the Memorial by distinguished architecture practice Johnson Pilton Walker, in collaboration with the NSW Government Architect’s Office. 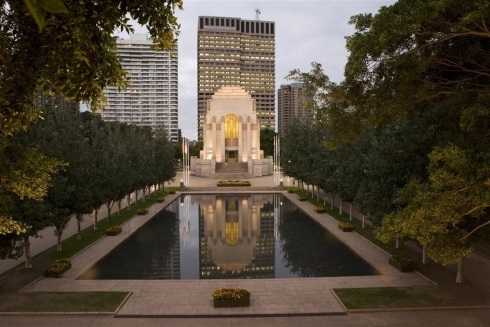 The Anzac Memorial is NSW’s preeminent memorial to the contribution of NSW and Australian veterans. 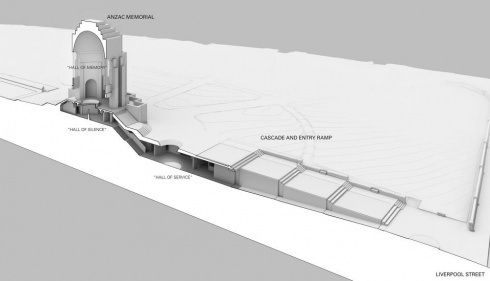 This Centenary Project honours the Memorial’s original Art Deco ambition while creating an educational experience for younger generations, to perpetuate Australia's collective commemoration and remembrance. View a fly through here. In 2015 Kane completed restorative works to Anzac Square in Brisbane.